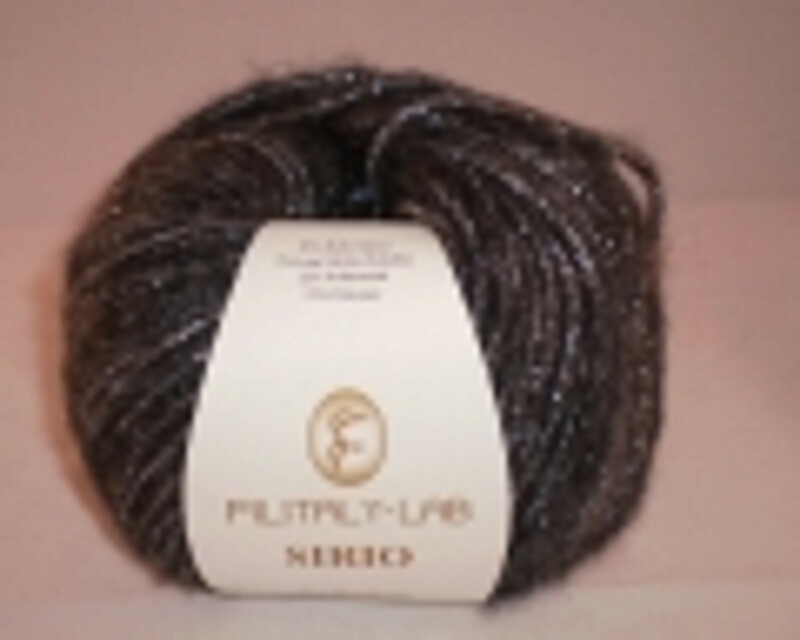 Sirio is a lovely soft Aran weight yarn in natural colours with sparkly gold or silver thread. It consists of 50% Alpaca, 22% polyamide (nylon) and 21% polyester and 7% merino in a 50g ball. The yarn can be used to create evening wear, and glamourous shawls and scarves. Sirio has been featured in Let's Knit (January 2012), Popular Crafts (January 2012) and Knit Today (February 2012) magazines.